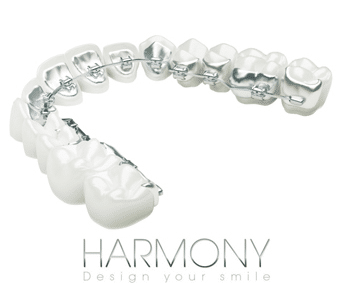 HARMONY fully adapts to suit the requirements and philosophies of each orthodontist. You are the orthodontist and HARMONY is designed to work with you to achieve the highest level of patient treatment, as efficiently as possible. HARMONY is a digitally customized self-ligating lingual system that offers exceptional control in all three dimensions from the initial passive phase with small round wires to the finishing phase when tolerances between large rectangular wires and the actively-ligated slot are critical. 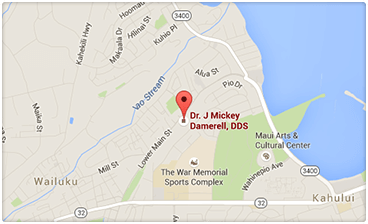 These braces behind your teeth have been used to treat men and women ranging from the age of 13 to 60+. Most people who can be treated with regular braces can be treated with these brackets, but only your orthodontist can tell you if the harmony brackets are the right treatment option for you.